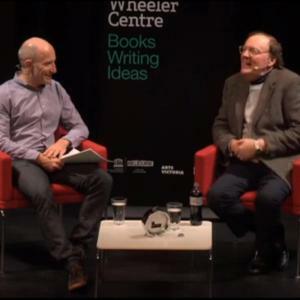 Author James Patterson has consistently ranked as the world’s number one selling author on Nielsen’s BookScan, and continued to thrill readers with his crime and romance series. But there has been one significant change since his last visit to Australia in 2004: James Patterson is now a children’s author. 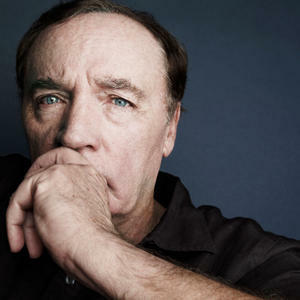 James Patterson is on a mission to get kids reading. When James discovered that his son Jack was a reluctant reader, he took matters into his own hands and started writing kids’ books. Middle School, Maximum Ride and House of Robots are some of the series that followed. Now James has more number one children’s books than any other living author. ‘Reading is one of the building blocks of life and can take you to another world. It encourages imagination and helps with school,’ says James, who has famously donated millions around the world to get kids reading. To coincide with his 2015 visit, James will be launching Middle School: Rafe’s Aussie Adventure, which has been co-written with Australian author Martin Chatterton. Full of zombies, disasters and dropbears, and featuring everyone’s favourite trouble-maker, Rafe Katchadorian, the fifth book in the Middle School series is sure to be another hit. Adult readers haven’t been forgotten. When James is in Sydney, he’ll be catching up with Kathryn Fox, the Australian co-author of Private Sydney, which is released in August. In the tenth book in the Private series, even the world’s top detective agency is finding it tough to trace a man who doesn’t exist.